House Transportation & Infrastructure (T&I) Committee Chairman Bill Shuster (R-Pa.) cleared the way for a reauthorization of Federal Aviation Administration (FAA) programs to be completed in 2018 by backing away from his earlier plan to privatize the nation’s air traffic control (ATC) system. Shuster pushed out of his committee in 2017 on a party-line vote a bill that would have created a governing body of system users to oversee and reform the ATC network. However, the plan did not have the support of many Republicans and most Democrats. There was also bipartisan opposition in the Senate. Shuster’s announcement takes away what was the biggest roadblock to passing a new law. 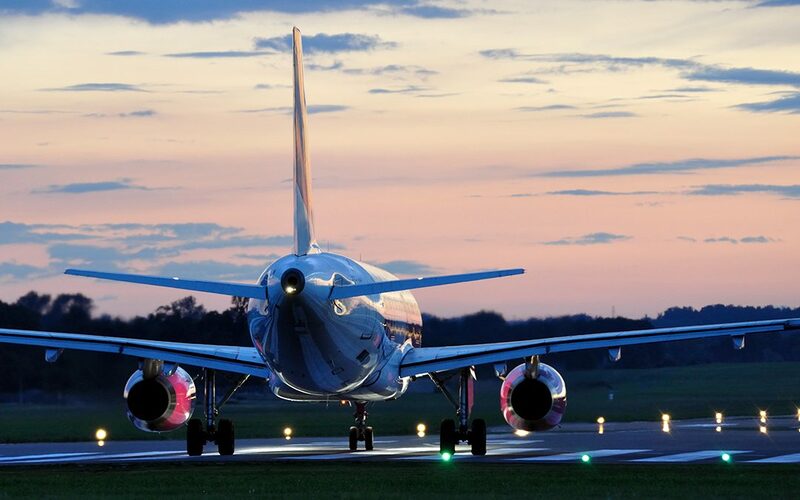 Aviation authorization bills traditionally set the future funding levels for many federal aviation programs, including the Airport Improvement Program (AIP)—the main construction program for airport runways and taxiways. The bill approved by the T&I Committee last year would have increased AIP investment to $4 billion by FY 2023, up from the $3.35 billion level that it has been since 2012. The Passenger Facility Charge (PFC), a per ticket user fee that airports collect to help build and maintain their infrastructure, is a revenue mechanism ARTBA and its allies have advocated to address in any aviation reauthorization bill. The fee has been locked at a maximum of $4.50 per enplanement since 2000, and lost much of it purchasing power since that time. Given the inaction by the authorizing committees on this issue, the Senate included a $4 increase in the cap as part of the FY 2018 transportation appropriations legislation that passed out of committee July 27. Negotiations between the House and the Senate on a final FY 2018 appropriations law are underway. ARTBA will continue pushing for an increase in the PFC, along with enactment of a multi-year reauthorization of the federal aviation programs that boosts AIP investment.